In recent summers, many sensational archaeological discoveries in Norwegian national parks have been made. 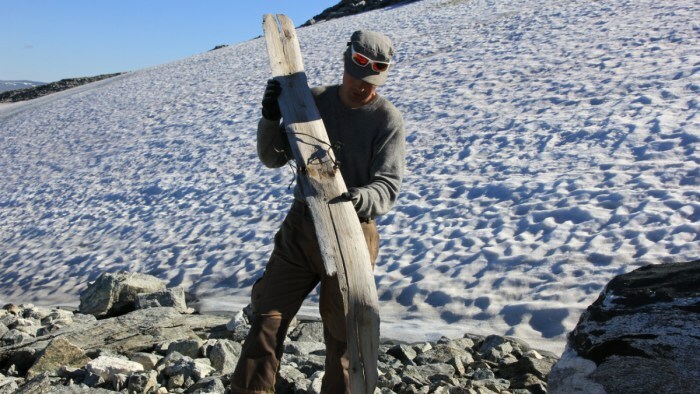 This summer there was found 390 objects from the Stone Age, Bronze Age and Iron Age, including sixty 6000-years-old arrows and an 1300-year-old ski. The Early Viking Age ski is 172 cm (69 in) long and 14.5 cm (5.7 in) wide, well-kept with binding constructed of wicker and leather straps. The binding sits on a raised section in the middle of the ski, and there is a hole where it was attached. 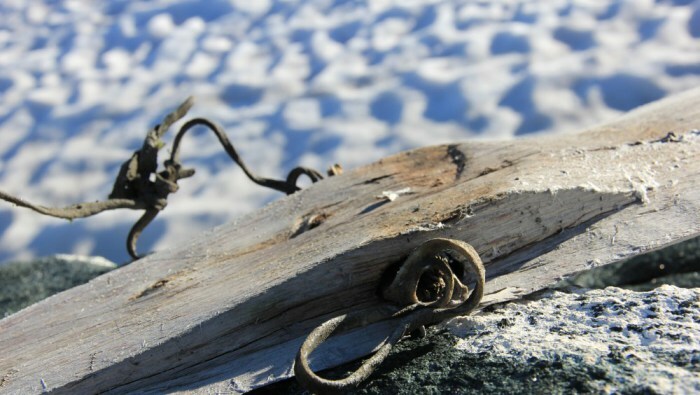 The discovery shows Vikings used skis with bindings – which meant they could move fast and steady on the snow. (Photo: Oppland County Authority). When I was kid — over 40 years ago and long before the Ice Man and all of these incredible finds — my father used to say, “Mark my words son. We’re going to find out that that the ancients were more advanced than we thought. They were far smarter and wiser than we give them credit.” And of course Pop was right!